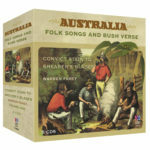 Available through ABC shops, other good bookshops or the ABC Shop online. 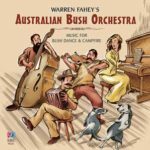 In mid 2004 ABC Music released two compilations of thematic songs from Warren Fahey’s live and studio archive containing many songs previously not available on disc. They have both been very well received. 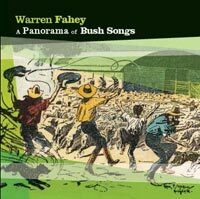 A Panorama of Bush Songs offers exactly what it says, bush songs including bushranger ballads, shearing songs and songs about bush life in general. 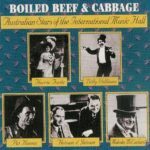 ‘Larrikins, Louts & Layabouts’ offers songs and ditties from the cities including union songs, political parodies and some eccentric songs from the collector’s swag.